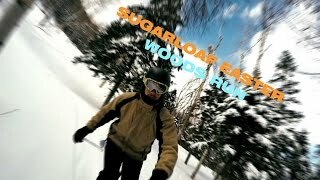 A beautiful woods run at Sugarloaf, Maine filmed while on an Easter ski trip with my family. Solo pow line through the trees at Aspen Highlands. 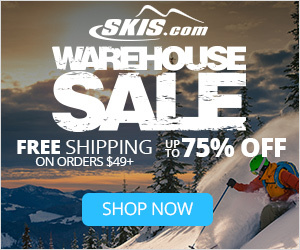 This is just a video i made after my first time skiing, don`t like it? then don`t watch it! 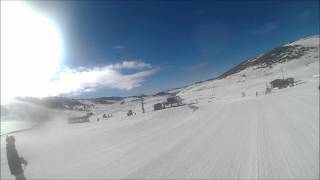 i know i`m a noob but it was mt first time, on this trip i also had a fall, dislocated my shoulder, tore off 6 tendons and had emergency surgery :P music: . 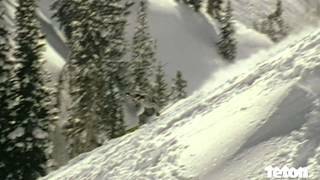 Alta Ski 2016 Song: Shell Suite by Chad Valley I do not own the music.